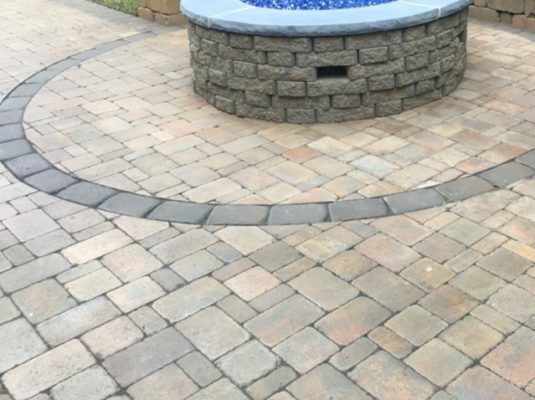 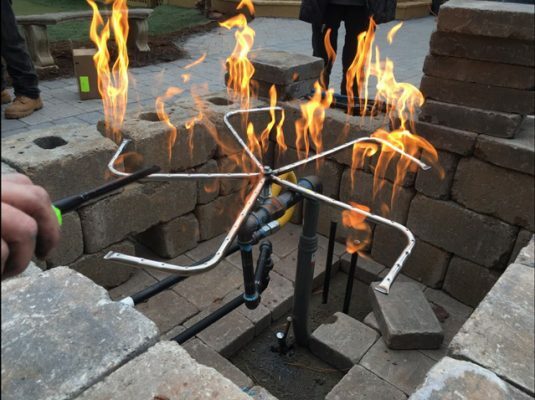 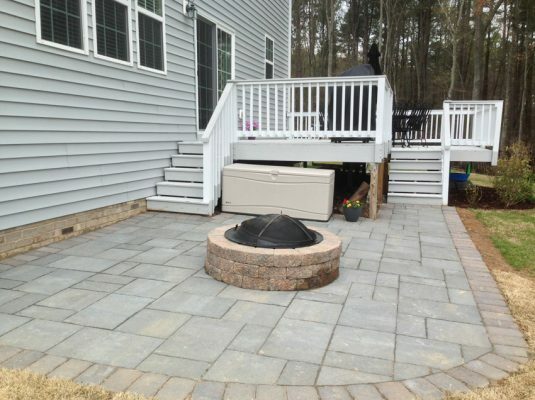 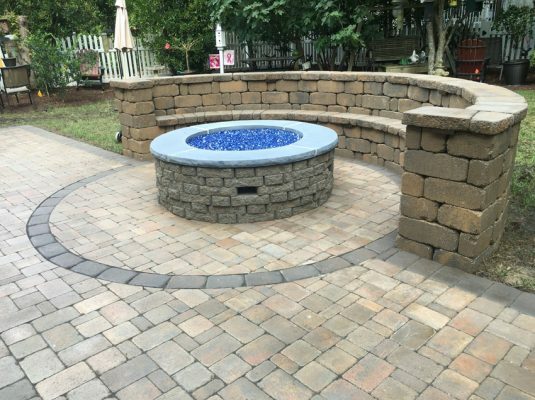 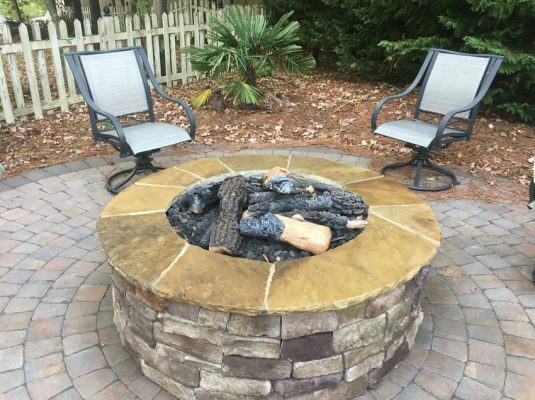 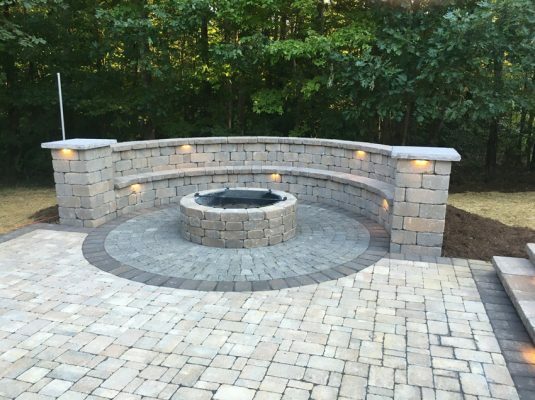 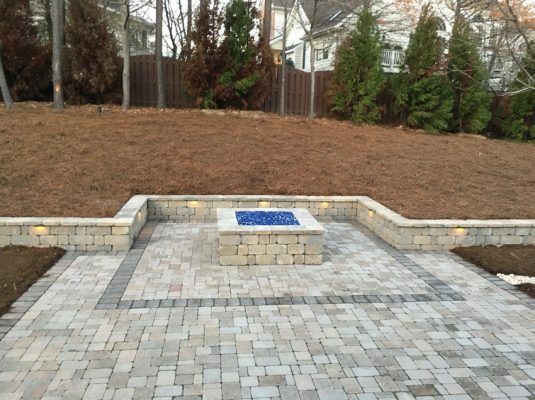 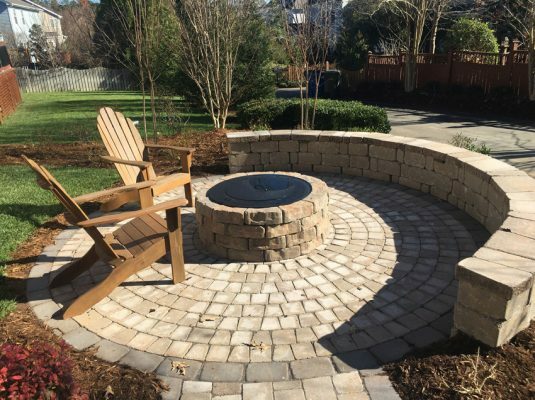 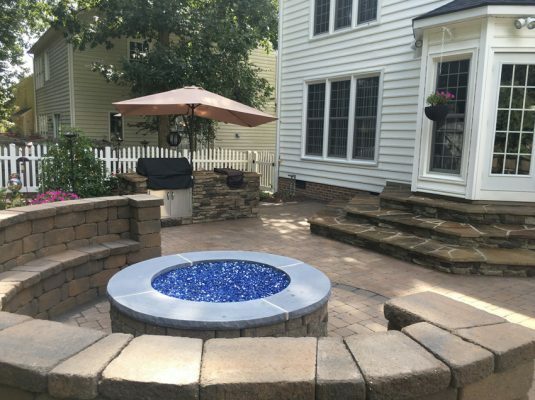 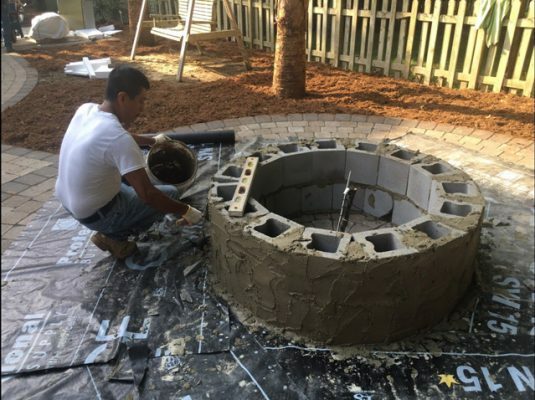 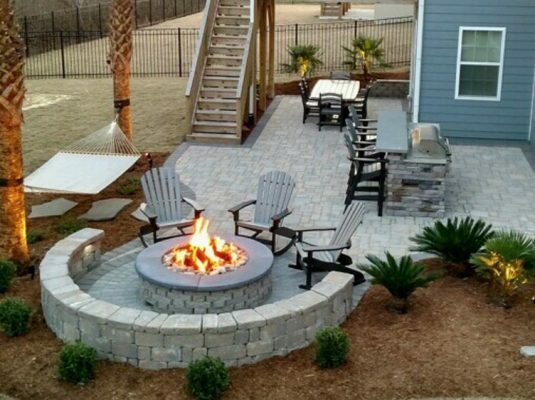 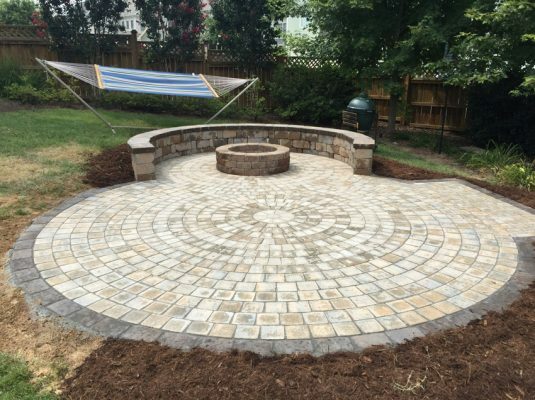 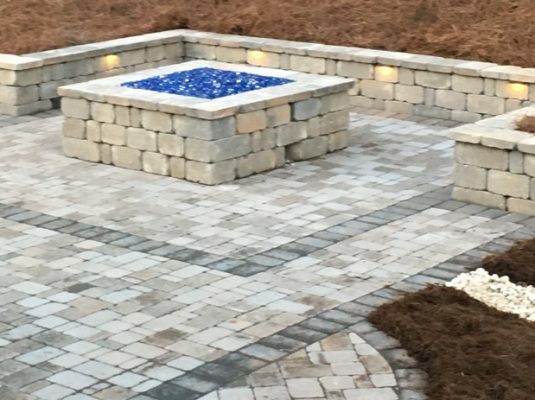 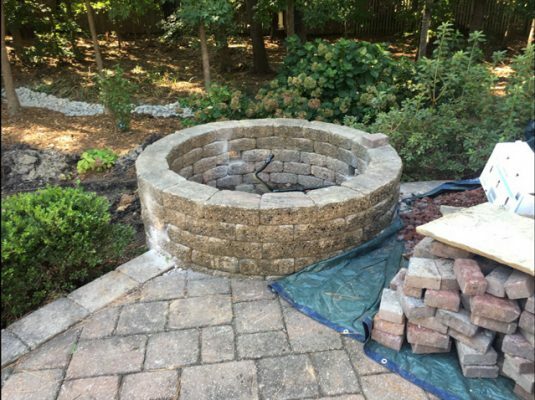 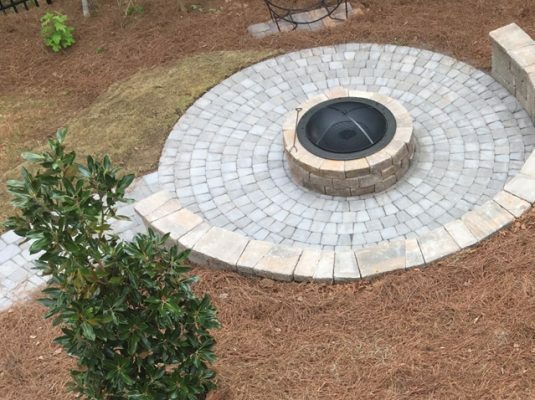 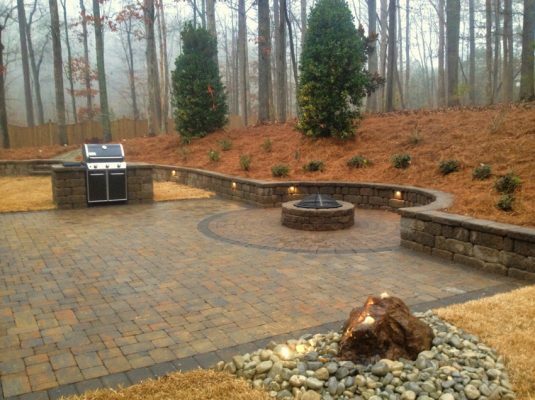 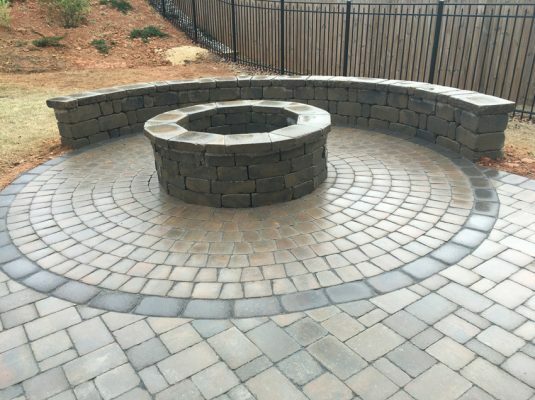 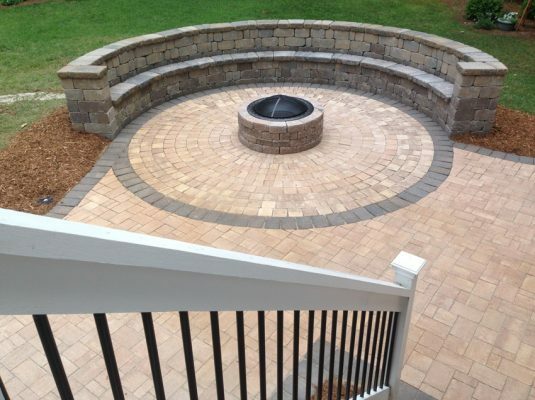 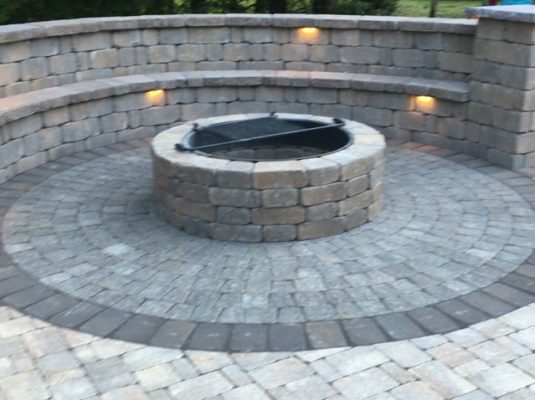 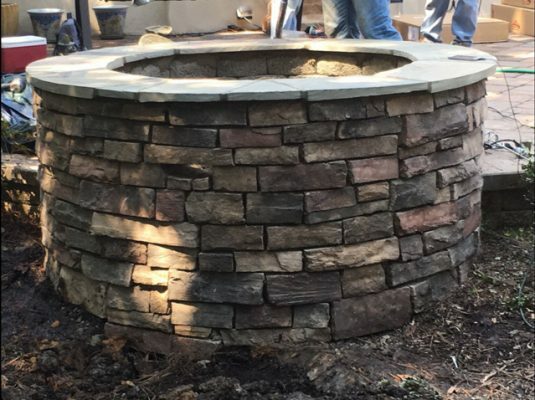 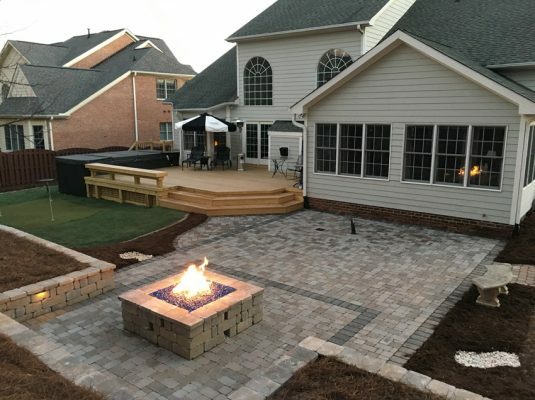 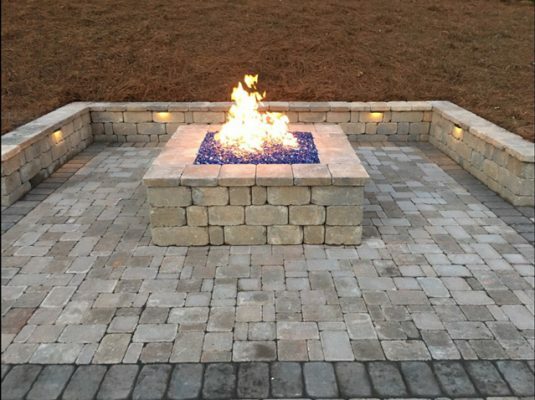 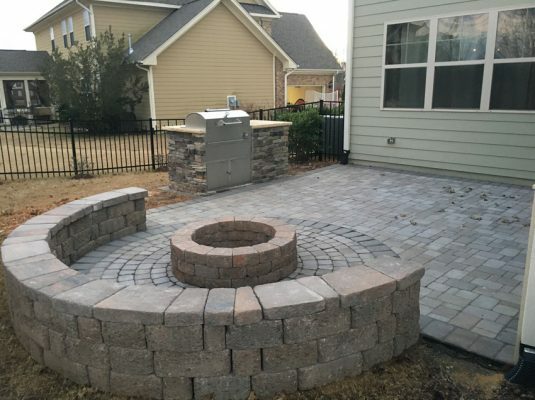 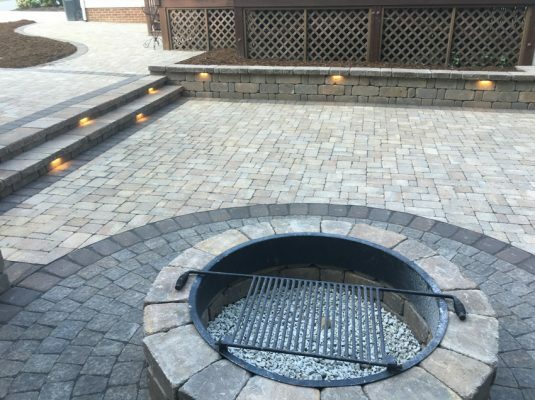 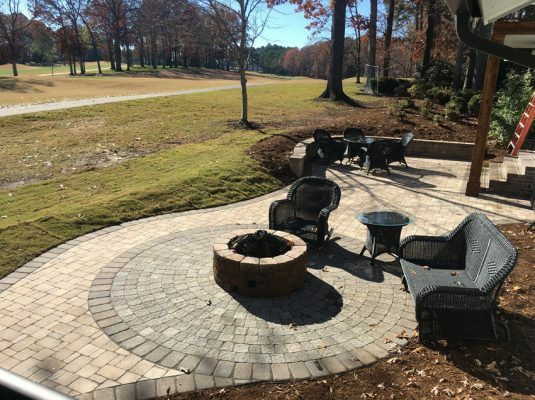 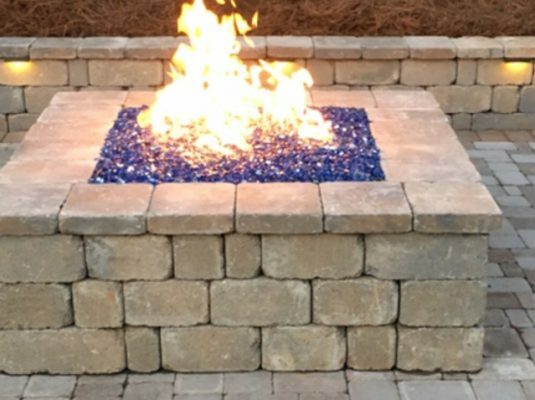 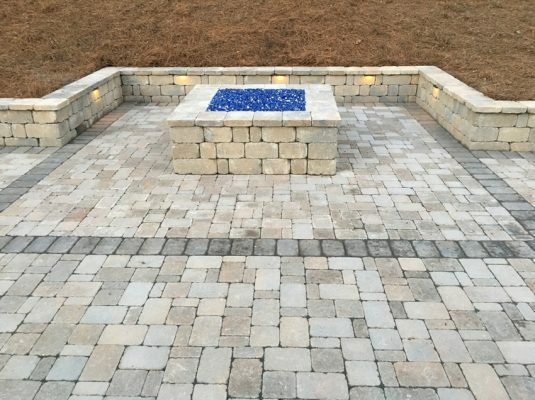 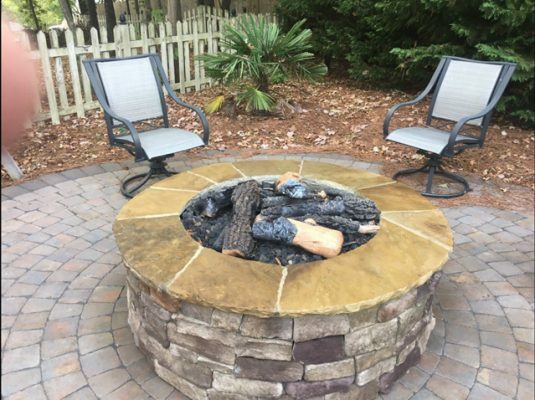 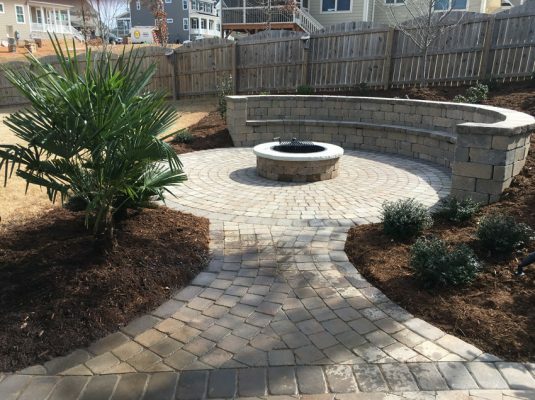 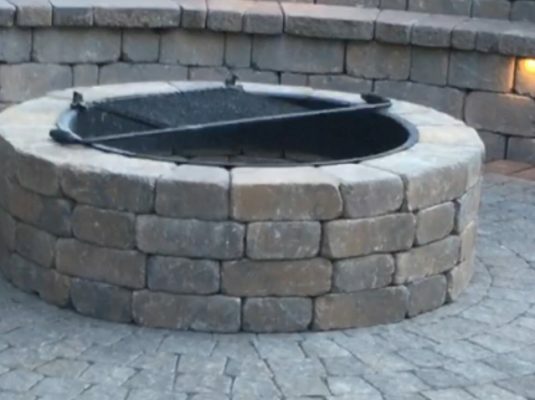 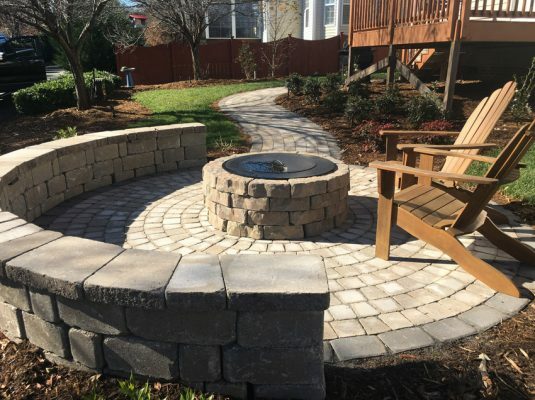 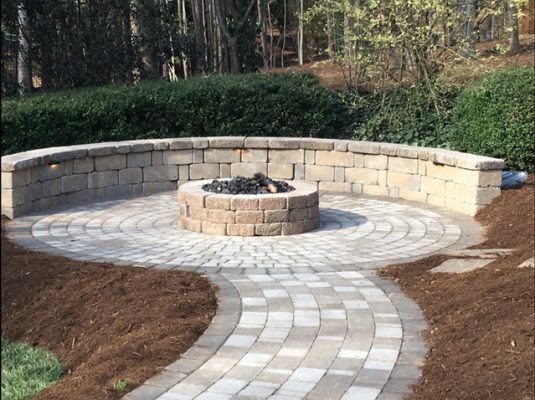 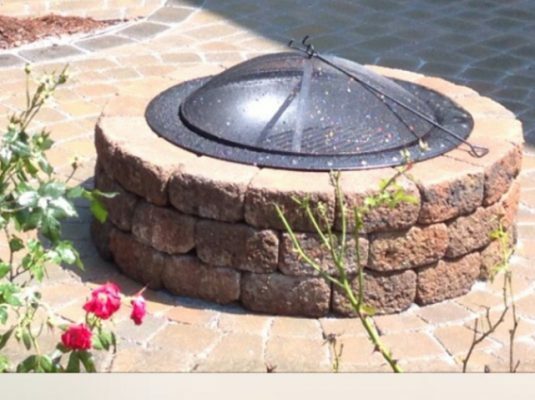 Firepits | Cary Landscape Inc.
A fire pit can go a long way toward extending the enjoyment of your backyard for your family and friends. 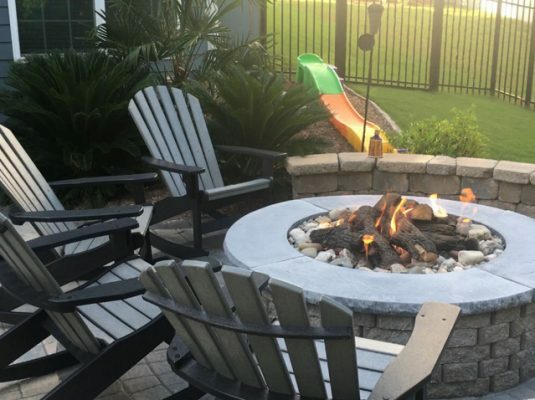 They provide warmth, entertainment, a cooking source, and a central entertaining spot year round. 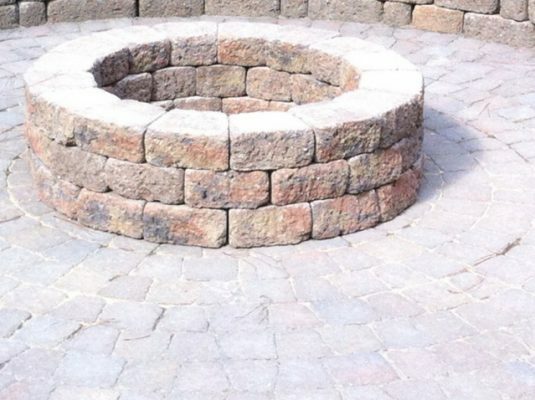 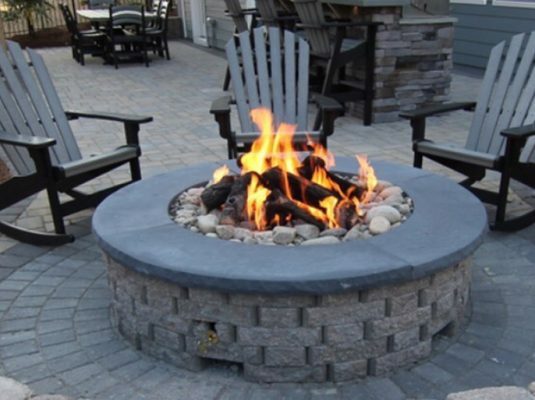 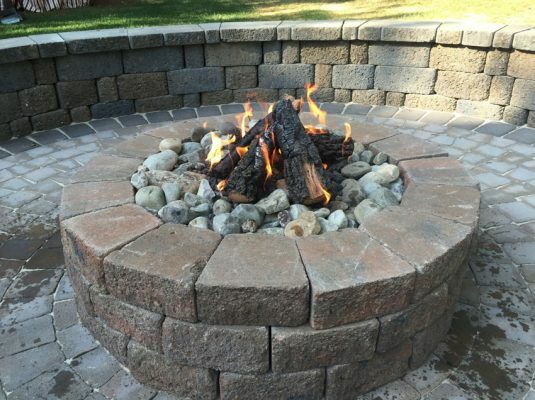 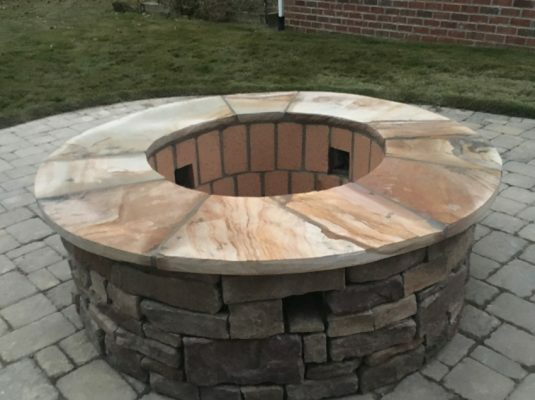 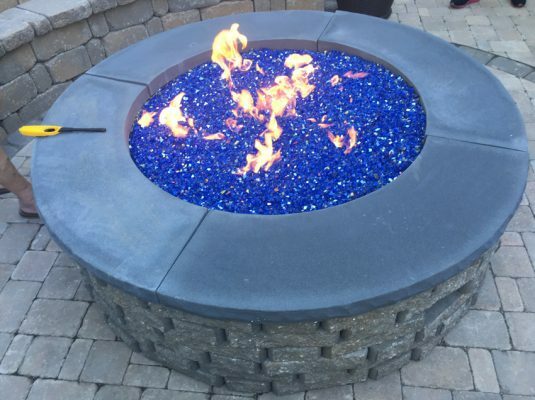 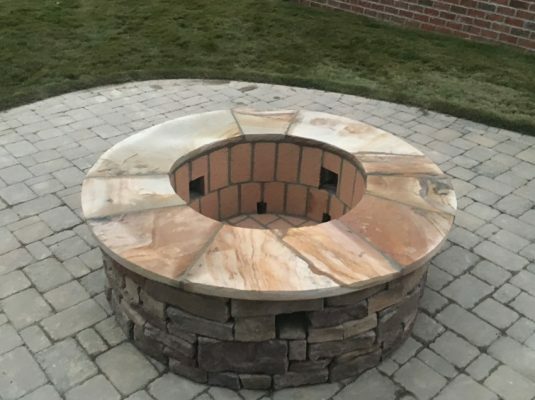 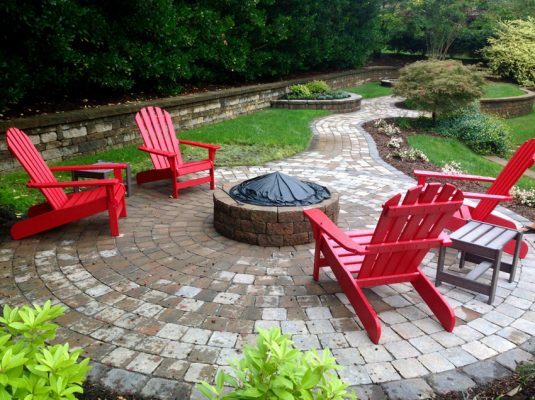 There are an assortment of designs and features that you can include in your fire pit. 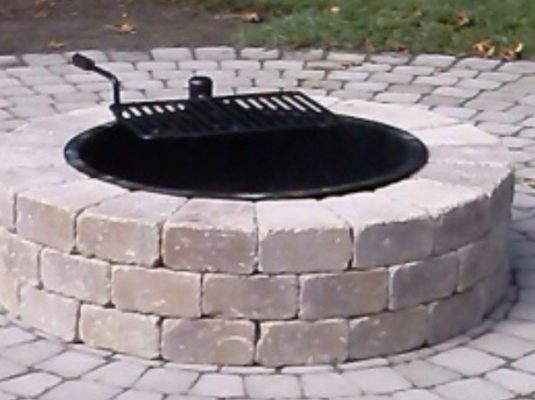 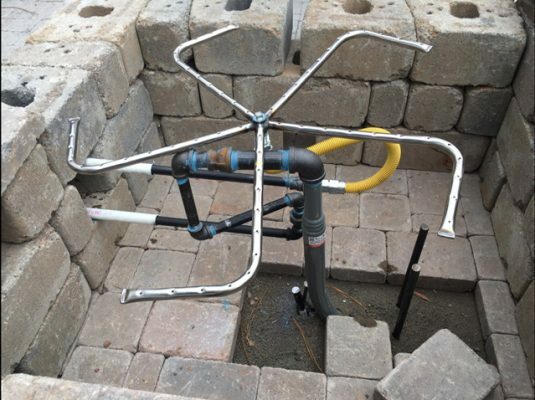 Fire pits come in either natural or gas and with an array of addons and features. 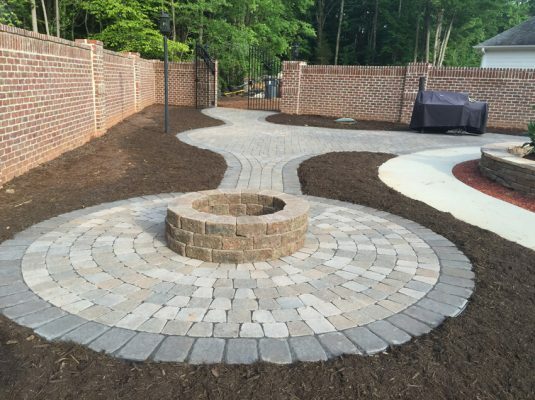 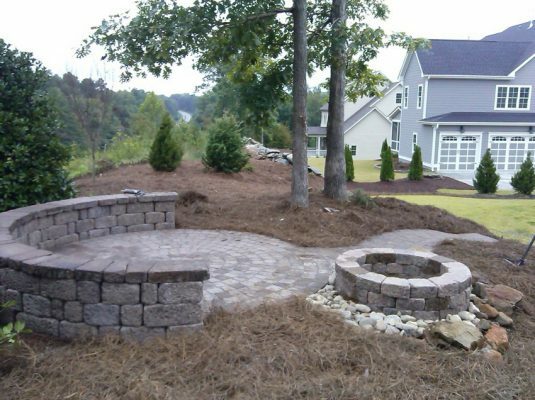 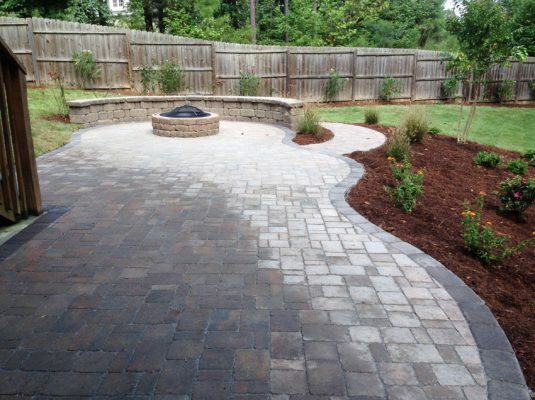 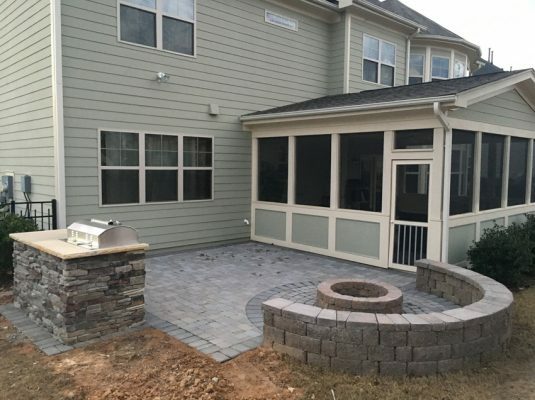 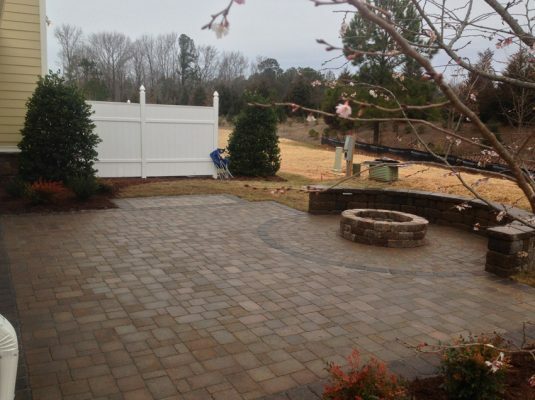 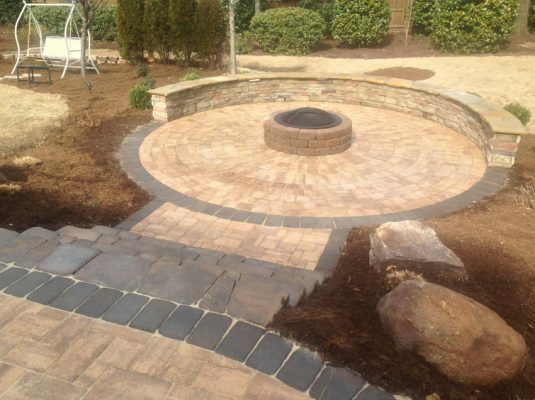 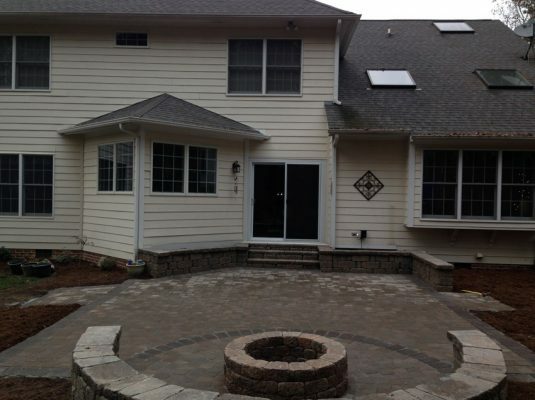 Contact Cary Landscape, Inc. to get started.